Our life is a collection of beautiful moments, memories and emotions, and all of us want to freeze those moments to relive them in future. Photography can be described as a good way to freeze those valuable moments of our lives, and we tend to hire photographers to capture our special moments like birthdays, wedding or pre-wedding events. The trend of pre-wedding photo session is highly in trend nowadays, and if you are looking for the best places for pre-wedding shoot in India, this mini-guide will give you some idea. Whenever you think about pre-wedding shoot in India, Rajasthan comes first in the queue. Rajasthan is about the royal architectures of the Maharajas, and the grandeur of its palaces and forts. 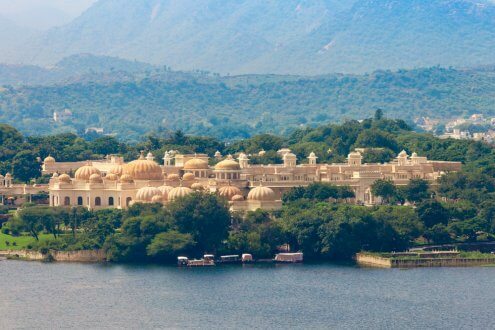 Udaipur can be one of the best places for pre-wedding shoot in India, and if you are thinking about your pre-wedding shoot, you should take a look at the Oberoi Udaivilas for a photo session. Udaipur is easily accessible by road or air. The nearest airport is Maharana Pratap Airport, which is located 20 km away from the city centre of Udaipur. However, you may also access the city by rail or road. Jaipur can be another dream destination for the couples for their pre-wedding photo shoot. 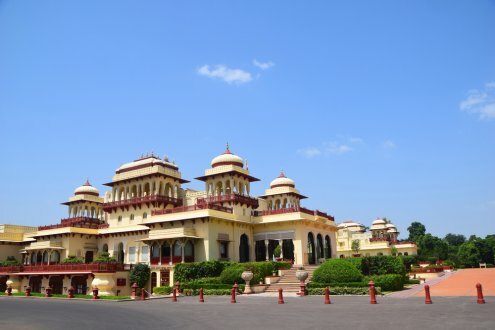 Jaipur is also famous for forts, palaces and royal architecture, and if you want a touch of heritage ambience in your pre-wedding photo shoot, the Rambagh Palace in Jaipur will be your dream destination. 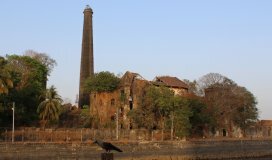 You can find many other such palaces that have been turned into heritage hotels to boost tourism in the state. If possible, try to do some night photo shoots, which give a rare aristocratic shade to your pre-wedding photographs. Jaipur is easily accessible by air, rail and highways. The nearest airport is Sanganer Airport that is 10 km away from the city centre. 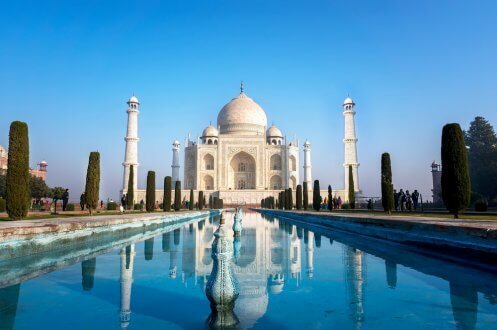 Agra is one of the best places for pre-wedding shoot in India, and what could be more beautiful than celebrating your love in front of the most famous symbol of love? Everyone wants something unique for their pre-wedding shoot; and if you are one of them, you can choose the Taj Mahal. It is one of the 7 wonders of the world and offers a perfect location for your pre-wedding shoot. Agra is easily accessible by air, rail and road, and the nearest airport is Agra Civil Enclave which is just 5 km from the city centre. Agra is also well-connected by Yamuna Express Highway from Delhi, and this can be your ideal destination for a pre-wedding shoot. Rajasthan is very famous for its royal palaces, architecture and art, and therefore you will find plenty of suggestions whenever you look for the best places for pre-wedding shoot in India. 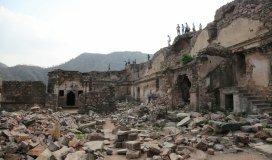 Neemrana is a historical town, which is located in Alwar district in Rajasthan, and the place is famous for the Neemrana Fort. Neemrana Fort can be a perfect location for your pre-wedding shoot, and the fort is now turned into a luxury hotel that makes it an ideal place for your purpose. 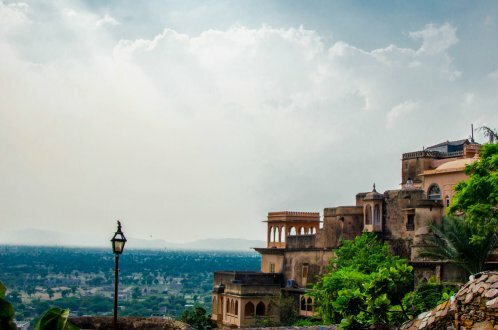 Neemrana is well-connected by train, highways and airways, and the nearest airport is Indira Gandhi International Airport, New Delhi. You can get cab services to reach Neemrana from Delhi. Kerala has acquired the title of God's own country due to its natural beauty, and in case you are looking for the best places for pre-wedding shoot in India, the Kumarakom Lake Resort can be an ideal place. Located in the backwaters of Kerala, the place looks like a paradise for the nature lovers. The place is easily accessible by train, road and air. The nearest railway station is Kottayam, which is 16 km away from the city centre, and the nearest airport is Cochin International Airport that is located about 70 km away from Kumarakom. If you like historical places, then there are numerous options for pre-wedding shoot. 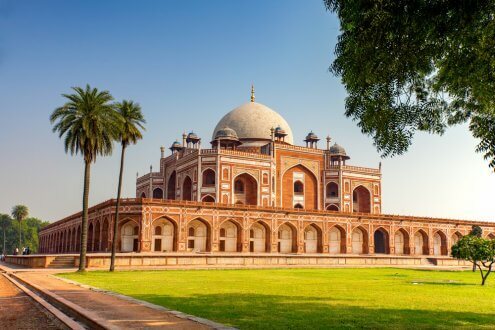 If you are looking for an ideal pre-wedding shooting destination in Delhi, then Humayun’s Tomb can be a great choice. The iconic tomb is one of the most famous tourist attractions in Delhi, and the place is a real delight for photographers. If you are looking for a somewhat different place for a pre-wedding shoot, you can surely consider it. 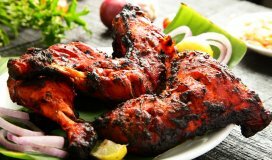 New Delhi is the capital city of India, and you can reach there by roadways, railways or airways. Indira Gandhi International Airport and Safdarjung Airport are two airports in Delhi, and you can reach easily from any part of the country. 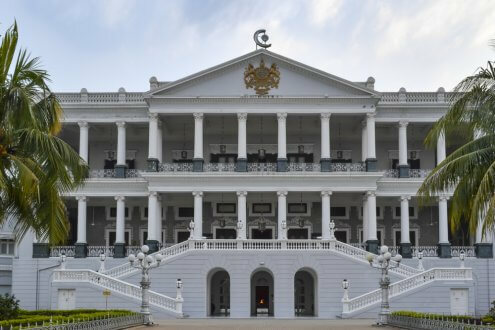 In case you are looking for a luxurious hotel to shoot your pre-wedding session like a king and queen, the Taj Falaknuma Palace in Hyderabad can be a perfect location for you. You might have heard about this place as it is very famous for being one of the best spot spots for a pre-wedding shoot. It will surely add a royal charm to your pre-wedding shoot. Rajiv Gandhi International Airport is the nearest airport from Taj Falaknuma Palace, which is located about 17 km away. AP State Road Transport Corporation runs regular bus services on this route as well, and you can easily reach the place by road. This can be a perfect location for your pre-wedding shoot, and we can bet you will love it. Hyderabad Railway Station is the main railway station if you wish to by train. 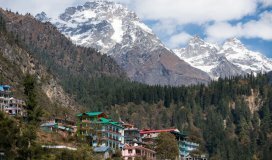 The above-mentioned places are some of the best places for pre-wedding shoot in India. Discuss with your partner and finalise the place for a memorable and amazing photo shoot.